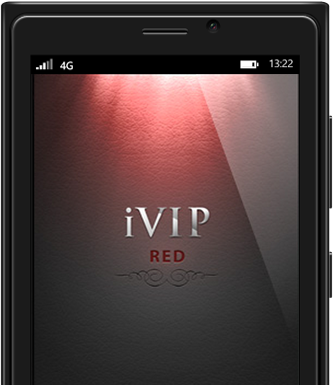 iVIP Red is the free version of iVIP, allowing members full use of the on-demand iVIP Concierge and to preview, and sometimes sample, the VIP treatment that comes with full membership. Upgrade to iVIP City, iVIP Blue or iVIP Black, the ‘Millionaire’s App’, for access to the range of iVIP services. iVIP Red members still have access to the app functionality including an iVIP Vault, RSS Reader, VIP Calendar, and Newsfeed of events. iVIP members receive VIP treatment – extra-special experiences like complimentary upgrades, surprise gifts, welcome packages, exclusive rates, priority access, and other unique privileges – across iVIP’s global range of luxury partners and services. They include an on-demand concierge, exclusive hotels and restaurants, butlers, theatres, personal trainers, private jets, personal styling… and much more. 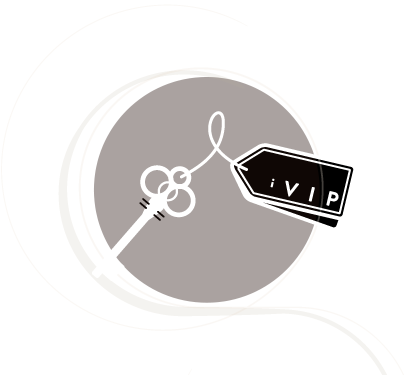 iVIP is not a booking portal, not a gateway to thousands of hotels – it is a curated collection of the world’s finest brands, venues and services with unique, individually negotiated privileges for iVIP members at each and every one. iVIP partners are hand-picked. Each is specially selected by us. iVIP membership provides members with an exciting, exotic, worldwide luxury discovery engine. Partners include globally recognised brands such as Gordon Ramsay Restaurants, Virgin Limited Edition (Necker Island, The Lodge Verbier, and more) and Firmdale Hotels, as well as numerous boutique establishments.